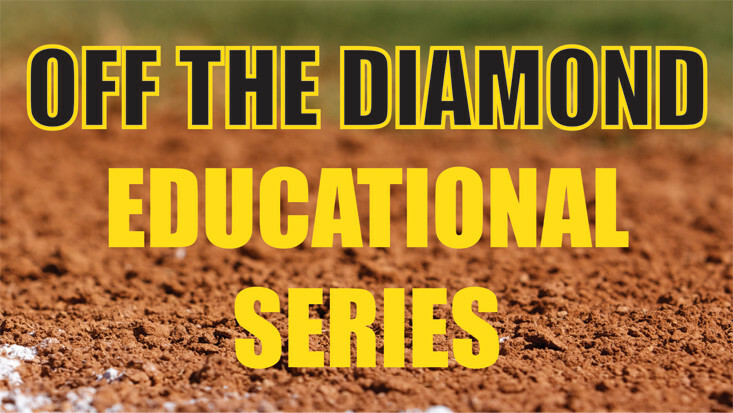 UPMC Sports Dietitian Jeff Lucchino, will be joining us as our next Off The Diamond speaker! Jeff will be answering all these questions and more on Friday, April 21st! Jeff is a Registered Dietitian Nutritionist (RDN) and Board Certified Specialist in Sports Dietetics (CSSD). Jeff specializes in Sports Dietetics, Weight Management, and Disease Prevention. He earned his Bachelor of Science from Indiana University of Pennsylvania (IUP) in 2007. He then received his Master of Science in Health and Rehabilitation Sciences with a Concentration in Human Performance and Wellness from the University of Pittsburgh in 2009. Jeff is currently the UPMC Sports Dietitian for the Sports Medicine Department. In this role Jeff supports all areas of Sports Medicine including concussion, joint replacement, and impact injuries. Jeff also supports several local university athletic programs, but primarily works with Duquesne Athletics as their Sports Dietitian. 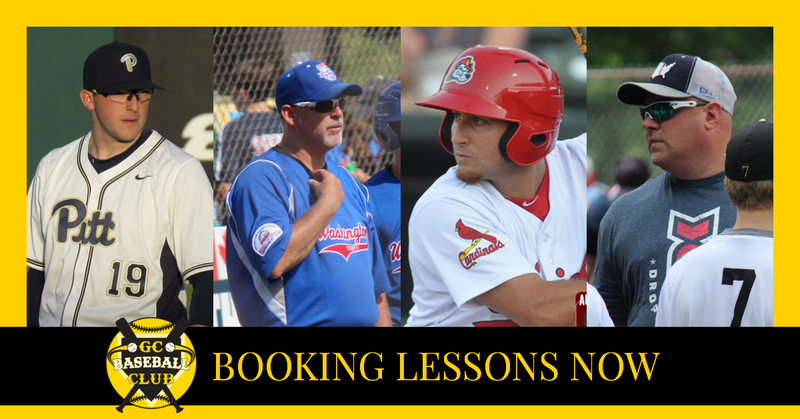 Over the past several years Jeff has worked with athletes at the professional level (NBA, NHL, & NFL) and Olympic level. His research interests include nutrition and exercise to improve athletic performance and injury prevention. 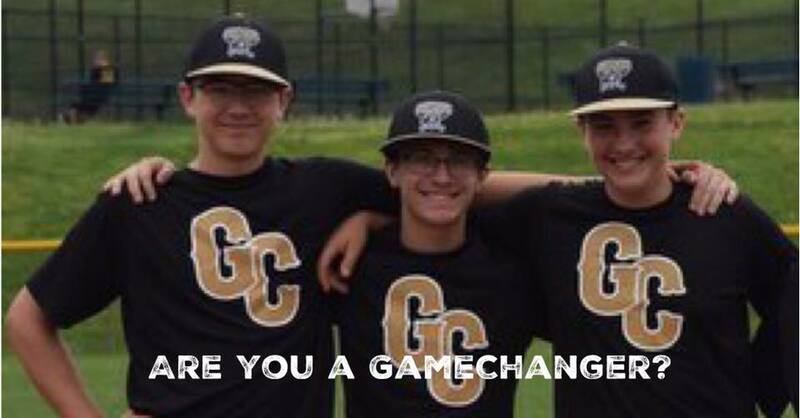 GameChanger Players & GC Baseball Club Yellow & Black Members 1 Free Ticket. All attendees must have a ticket. Children under the age of 12 must be accompanied by an adult with a ticket.